Brussels sprouts also contain small amounts of vitamin B6, potassium, iron, thiamine, magnesium and phosphorus. Brussels sprouts are especially good for keeping a strong immune system as they are rich in antioxidants. A study found the damage to the cells from oxidative stress can be decreased by 28% if you eat about 2 cups, which is 300 grams, of Brussels sprouts on a daily basis. Brussels sprouts are high in kaempferol, an antioxidant that is believed to have many health-promoting properties. Some test-tube studies showed that kaempferol may ease inflammation, reduce cancer cell growth, and improve heart health. A half cup of cooked Brussels sprouts contains 2 grams of fiber. This amount of fiber is fulfilling up to 8% of our daily fiber needs. As you already know, fiber is essential for good digestion, and studies showed that dietary fiber can relieve constipation. Fiber also aids by helping feed the beneficial bacteria. Brussels sprouts may also help maintain blood sugar levels steady. Several studies linked an increased intake of cruciferous vegetables to a decreased risk of diabetes. Brussels sprouts also contain antioxidant alpha-lipoic acid that has potential beneficial effects on blood sugar and insulin. One study showed that patients with diabetes who were given alpha-lipoic acid supplements had increased insulin sensitivity. Some studies found that the high levels of antioxidants in Brussels sprouts could help to protect against different types of cancer. A 2008 study found that these vegetables could protect against cancer-causing agents. Another study found that eating Brussels sprouts can increase the levels of certain detoxification enzymes by 15–33% and they believe that this could potentially lead to a decreased risk of colorectal cancer. 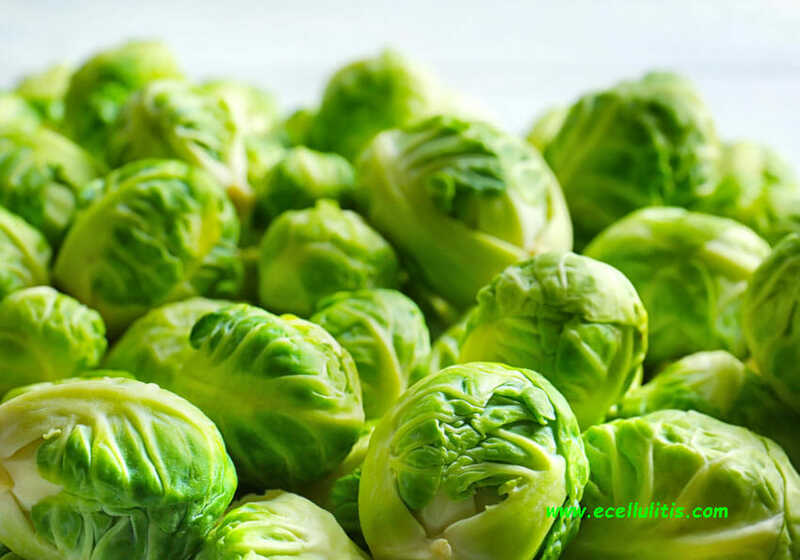 Additionally, brussels sprouts are rich in antioxidants and thus can neutralize free radicals and prevent oxidative stress that contributes to cancer. Brussels sprouts are a great source of vitamin K, and just a half cup of cooked Brussels sprouts provides 137% of your daily requirement. Vitamin K is essential for coagulation and plays an important role in bone growth. Eating these veggies could help protect against osteoporosis. Several studies concluded that vitamin K supplements could increase bone strength, decreasing the risk of bone fracture. Omega-3 fatty acids are shown to reduce blood triglycerides, slow cognitive decline, and decrease inflammation. If you include a few servings of Brussels sprouts in your diet on a weekly basis you will meet your omega-3 fatty acid needs. These are some of the most delicious fall replacements for those who long for summer food. 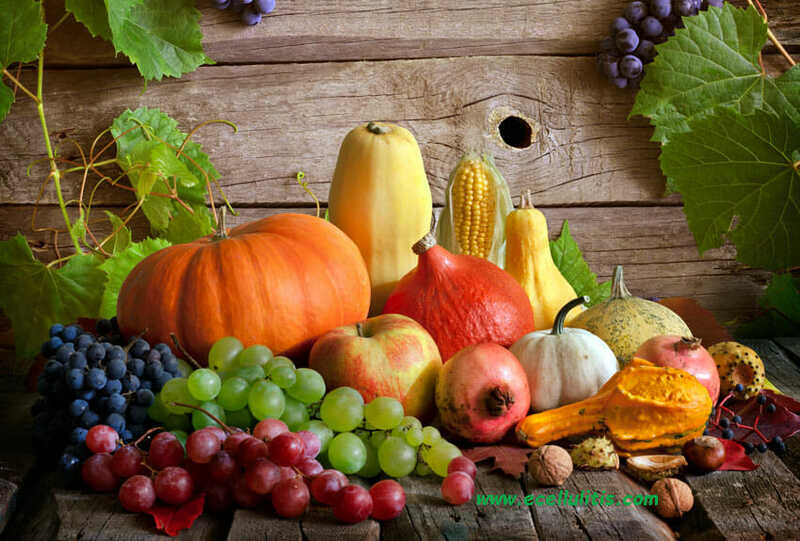 The best thing is that with these fall food you do not only get to enjoy the flavor but also get to receive many health benefits, maintaining your optimum health.